Completing a marathon is challenging enough, but what about a rollerblade marathon? 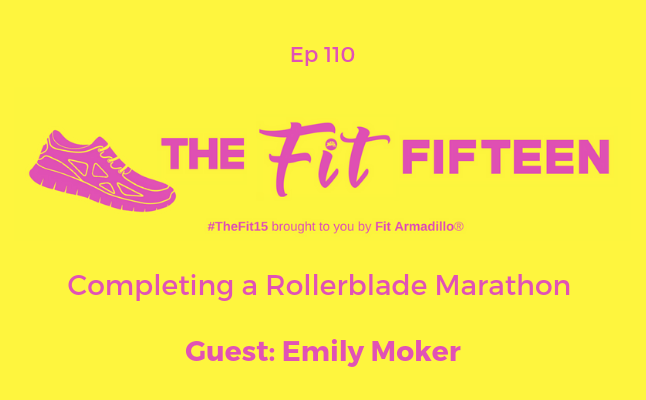 Guest and certified personal trainer Emily Moker stops by to take us behind the scenes of training for and completing a rollerblade marathon. If you're looking for a way to beat boredom during your cardiovascular workouts, competing in a roller skating race might be a great option for you. Enjoy learning some skating techniques and getting a heads up on some of the stretches and strength training you'll want to add to your rollerblade cross-training routine. 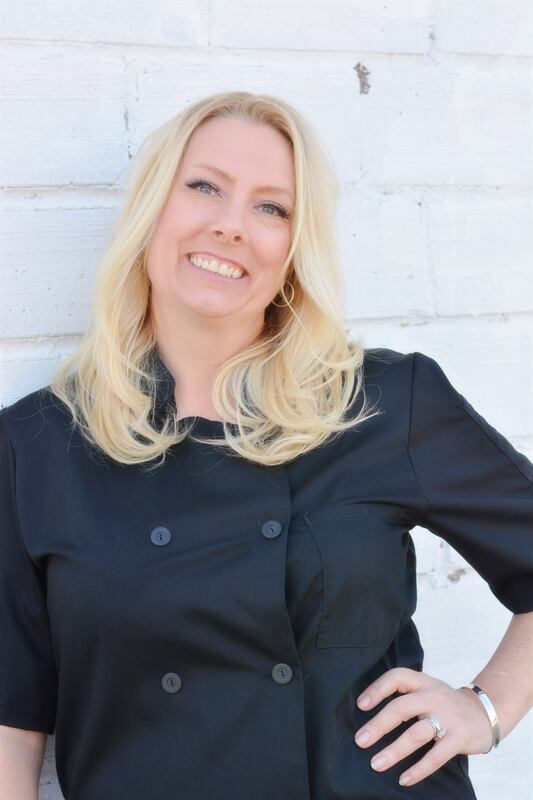 Emily Moker has her Bachelors degree in Exercise Science from University of Wisconsin-Milwaukee and Masters in Exercise Physiology from UConn. 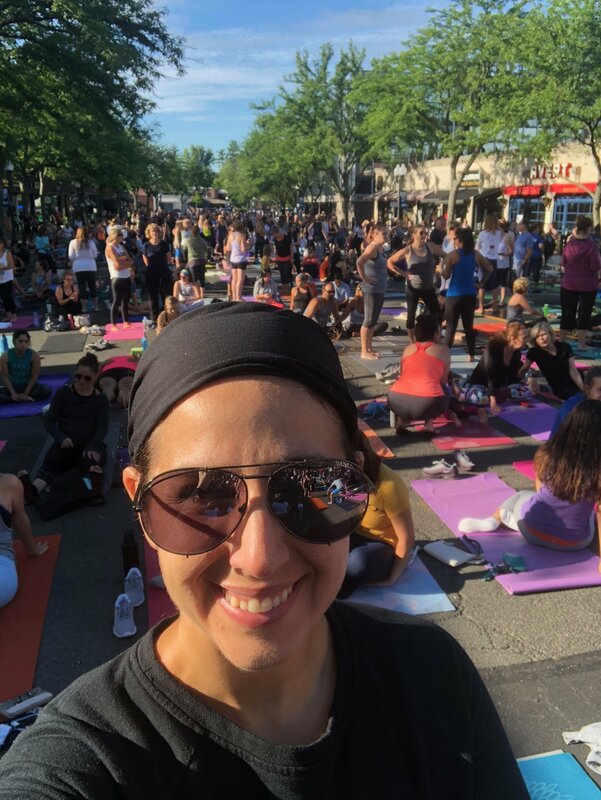 She is NASM & ACSM Certified and is a fitness coach at Anytime Fitness-Windsor CT. Emily oves competing- whether it be running, biking, obstacle courses, or rollerblading!